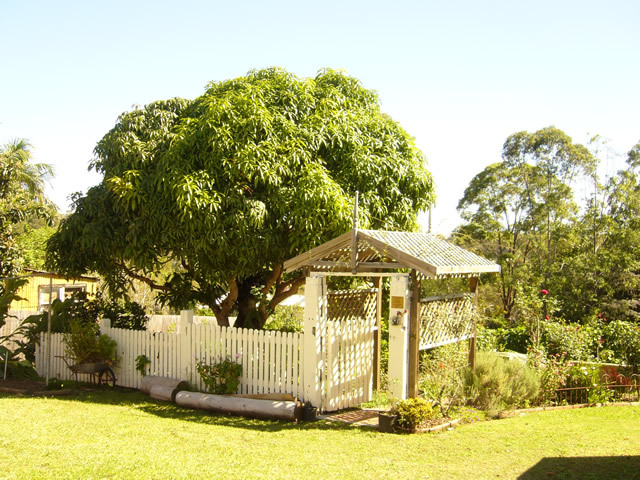 Tinonee is one of the most historic villages in the Manning Valley and is situated on the banks of the Manning River. During the 1900’s, Tinonee was an important shipping trade destination. The tall majestic sailing ships plying the river were an everyday sight as Tinonee buzzed with commerce and industry. 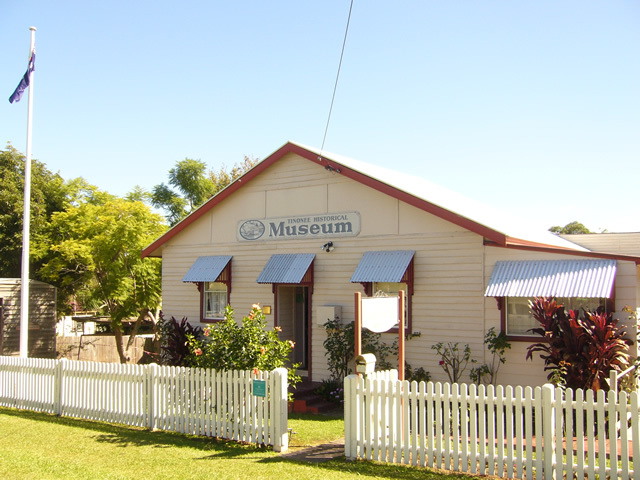 The purpose of the Tinonee Historical Society Museum is to preserve the past for current and future generations. It is a place for learning, rememberance and to honour the pioneers and founders of the local area, Tinonee. Tinonee Historical Society Museum is a small unique museum where you can research the history of the area. The museum comprises a number of rooms incorporating a sporting room, dining room, childrens bedroom and commerce room which also displays items of war memorabilia. A workroom and kitchen at the rear of the premises are used by the museum volunteer staff. Various craft items together with local history booklets are available for purchase. A heritage garden provides a peaceful setting to enjoy a gentle walk. The original Tinonee gaol cell and the detached rebuilt police stables provide an interesting insight into the ways of the constabulary of old. 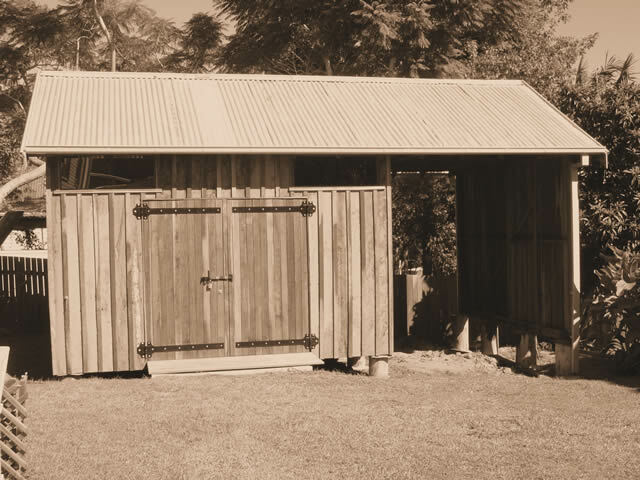 The original Tinonee Police Station is located opposite the Museum premises, but access is not currently available. The Tinonee Museum is featured in our collaborative project Our Rivers – Our History involving seven museums on the Mid North Coast from the Manning Valley to the Macleay. The heritage garden provides a peaceful setting to enjoy a gentle walk. Various craft items together with local history booklets are available for purchase.